Happy 25th Birthday Beginner Bible and a Giveaway! 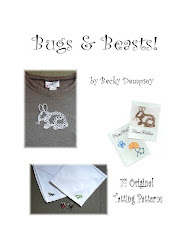 This marks the 25th anniversary of the Beginner Bible and in conjunction with ZonderKidz, I am able to have a giveaway for a set of amazing products (watch for the reviews in the next week). 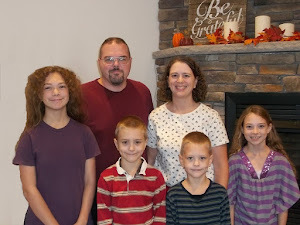 The kids had a birthday party for the Beginner Bible and colored pictures from the Beginner Bible. They had a lot of fun. Our cupcakes and the "Birthday Product"! "An Amish Cradle" is a collection of four novellas. 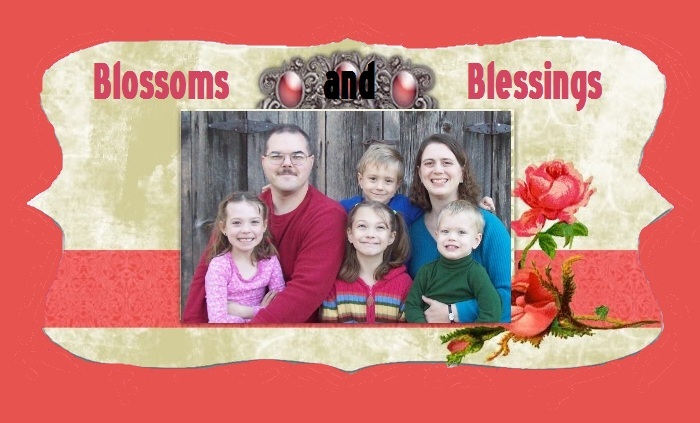 They each deal with an Amish couple and their struggles they face when their baby is born. They are not connected to each other in any other way. Normally, I really like novellas as they are short and quick to read. So, I like Amish stories, so I figured I'd like this book. It wasn't that I hated the book, I just had a hard time reading it. It didn't engage me the way that other books do. I think a lot of that is due to the subject/theme. I didn't relate to the women in their struggles with Down's Syndrome, or having a child before being married, or being blind. My favorite story was "An Unexpected Blessing" and I could relate to that story the most since she is the same age as me and I've worried about financial issues before. I found the stories to be well written and good. 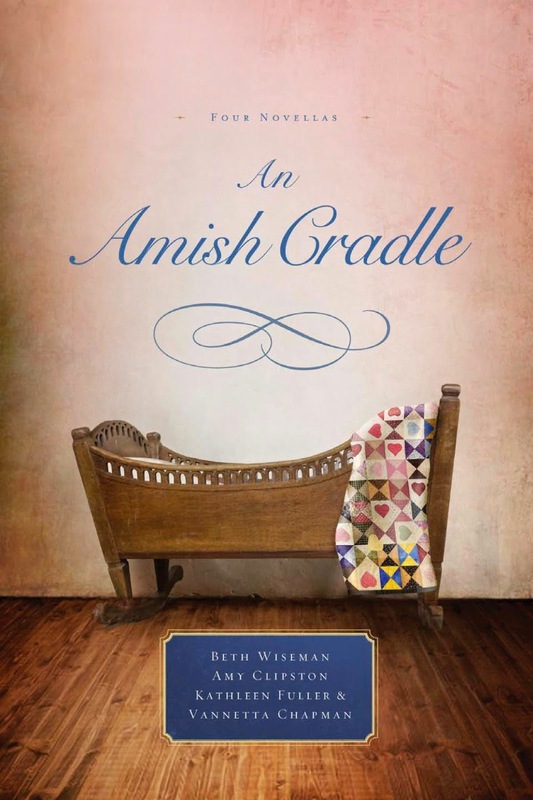 I received a digital advance reader copy of "An Amish Cradle" from netgalley for me to do an honest review. All opinions and thoughts are my own. Because Andy's birthday is during the summer, I made a treat and brought it into school the last week of school instead. Cecily Faire is starting a new position as a lady's companion to the mistress of Willowgrove Hall. She has been carrying a secret with her for the past 5 years and fears it being exposed. Nathaniel Stanton is the steward of Willowgrove Hall and carries his own secret. His secret could cause ruin to more than himself. As he gets to know Cecily, he is drawn to her, but to fall in love would be to share his secret and he isn't sure he can trust Cecily since she has her own secret. I was drawn into this story and didn't want to put it down. I really liked the characters and felt for them. I had a few suspicions about how things might turn out, but I was wrong! So she was able to keep me entertained to the very end of the book. I was glad that they made peace with their pasts and with God. 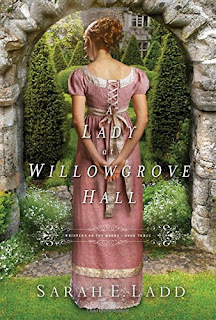 "A Lady at Willowgrove Hall" is the 3rd in the whispers on the Moors series by Sarah Ladd. Since I realized it was the 3rd of a series, I checked the first 2 books out of the library so I could read them in order. They are tied together, but not in a such a large way that you couldn't read them independently of each other. It is mostly just a passing mention of a character from the previous book, without them making much of an appearance (if at all). I am still glad to have read the first 2 books, as I enjoyed Sarah Ladd's writing. I received a free digital Advance Reader Copy of this book in exchange for my honest review through Netgalley. All opinions are my own. Rori Harmon is still struggling with her father's death 20 years ago. She hides out at her animal sanctuary and avoids crowds. When Graham Decker shows up at the sanctuary just in time for a llama to deliver her baby, Rori assumes he is the on call vet. Graham Decker is surrounded by adoring women, but he is searching for one who likes him for himself and not how big his wallet is. When Rori doesn't recognize him, he is intrigued and doesn't correct her misconception of his job. 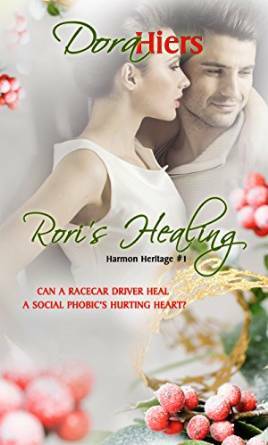 When Rori finds out that Graham is really a famous racecar driver, will she run from the spotlight that surrounds him to keep herself safe or will she face her fear to find a future with love? I really enjoyed reading "Rori's Healing" by Dora Hiers. I really liked both Rori and Graham. They are realistic and I liked their interactions. The only sport I really follow is racecar driving, so it was fun to have the famous athlete be a racecar driver. I found the book easy to read and I liked Dora Hiers "voice". I liked the faith element in the book. It was nice for Graham to stick so closely to his faith and nice to see Rori grow in hers throughout the book. When I saw that "Rori's Healing" was labeled as "Harmon Heritage #1", I was very happy. I am looking forward to reading Burk's and Beck's stories. I would recommend this book whole heartedly. I received a free ebook version of this book from the publisher in exchange for my honest review. All thoughts and opinions are my own. In 2nd grade, students learn about local history. This culminates in a field trip around town learning about and seeing local history in real life.